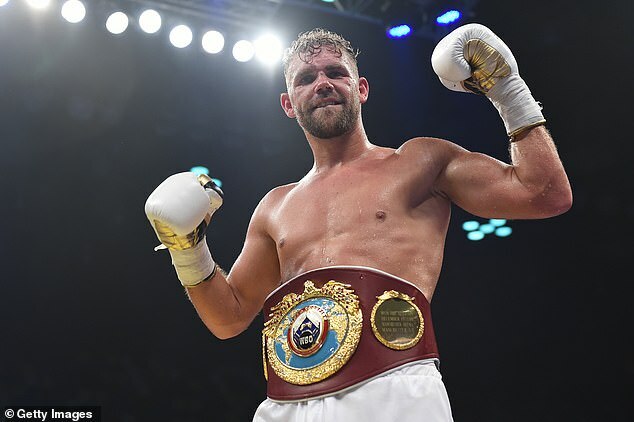 Billy Joe Saunders has relinquished his WBO middleweight world title and plans to sue the Massachusetts State Athletic Commission over the doping saga that has left him facing a potential six-month ban. 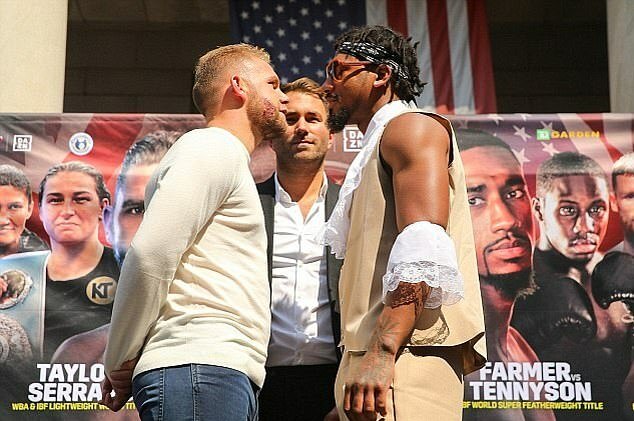 The 29-year-old had intended to challenge moves to strip him of his belt but has now vacated the title ahead of a legal battle to clear his name over a positive test for the stimulant oxilofrine. 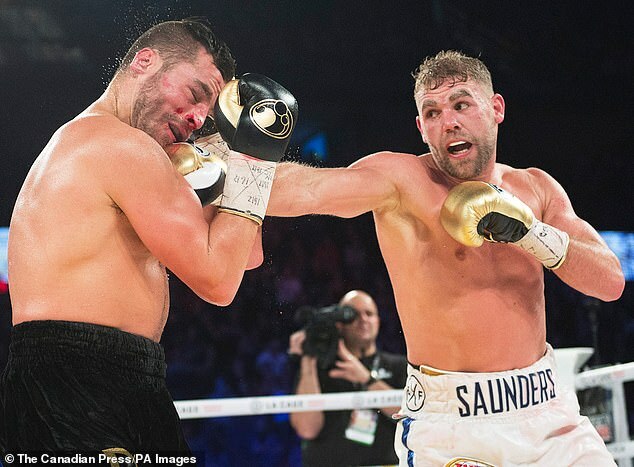 That test, which was conducted by the Voluntary Anti-Doping Association, prompted the MSAC to deny Saunders a licence, costing him a £1.7million payday for his proposed title defence against Dimitrius Andrade in Boston on October 20. Saunders’ team are arguing that oxilofrine is only listed by WADA as a banned substance when it is found up within a day of competition. 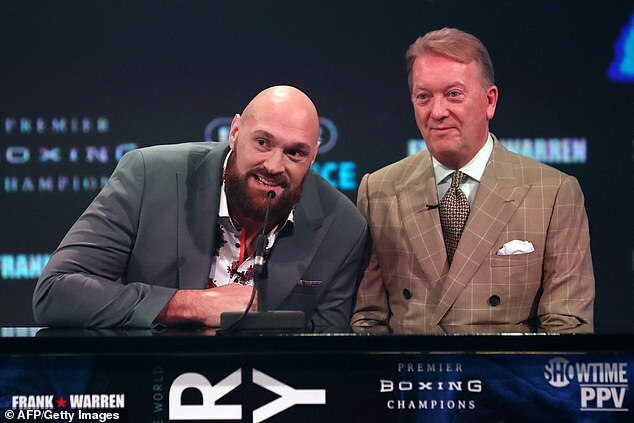 Saunders promoter, Frank Warren, claimed the MSAC had ‘wilfully refused to properly apply the code of WADA to their ruling’, with Saunders intending to sue for loss of earnings. Warren said: ‘I have read comments that MSAC had no choice as a failed test is a failed test however these comments are, with respect, misleading and ignorant of the fact the MSAC apply the WADA code. ‘To put it as simply as possible the timing of the test being out of competition and the substance detected only being prohibited in competition under the WADA list means it was not a failed test. All that VADA do is conduct a test and report the results. It was for MSAC to then apply the WADA code to those results which they failed to do properly. 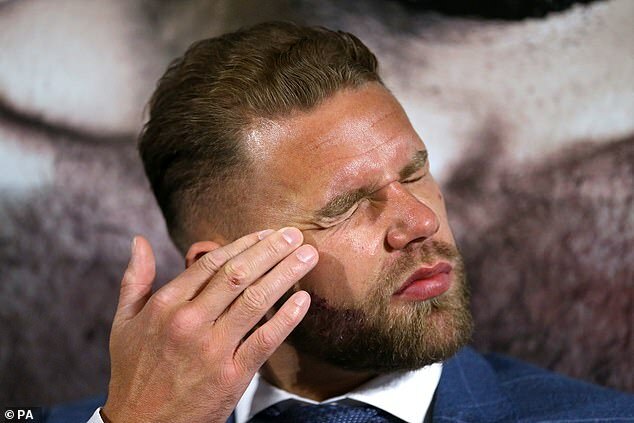 WBO President Francisco Valcarcel said on Thursday night that he will recommend to the WBO executive committee that Saunders is banned for six months by the organisation. Andrade will now face Walter Kautondokwa, the WBO’s No 2 -ranked middleweight, for the vacant title.